We may still be a month away from the Season 22 premiere of The Bachelor, but the production company behind the show is already fighting to keep the season’s ending under wraps. 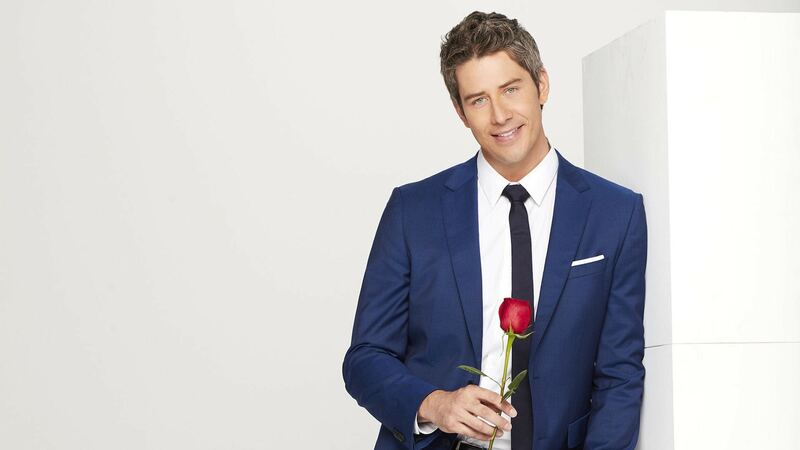 NZK Productions sent a cease and desist letter to popular Bachelor spoiler Reality Steve, aka Stephen Carbone, in hopes of keeping him quiet after he teased spoilers for the ending of Arie Luyendyk Jr.’s season on Twitter. Carbone has no plans to let NZK Productions intimidate him. He later added a meme on Twitter that seems to be directed at the lawsuit threats. Carbone said he reached out to NZK Productions’ legal team in hopes of coming to an agreement. This isn’t the first time NZK Productions has tried to pursue legal action against Carbone for his spoilers, which have usually been spot-on since he started the blog back in 2009. According to The Hollywood Reporter, Carbone was sued twice previously. Both lawsuits were settled. Do you think NZK Productions has the right to stop Reality Steve from reporting Bachelor spoilers?